Opportunities for recreation in Zandvoort are almost too numerous to list on one page! It really depends what takes your fancy. With 15 km of wide sandy beaches, Zandvoort offers massive recreational activities in the way of beach games such as beach volleyball or water sports such as sailing, kitesurfing or windsurfing. 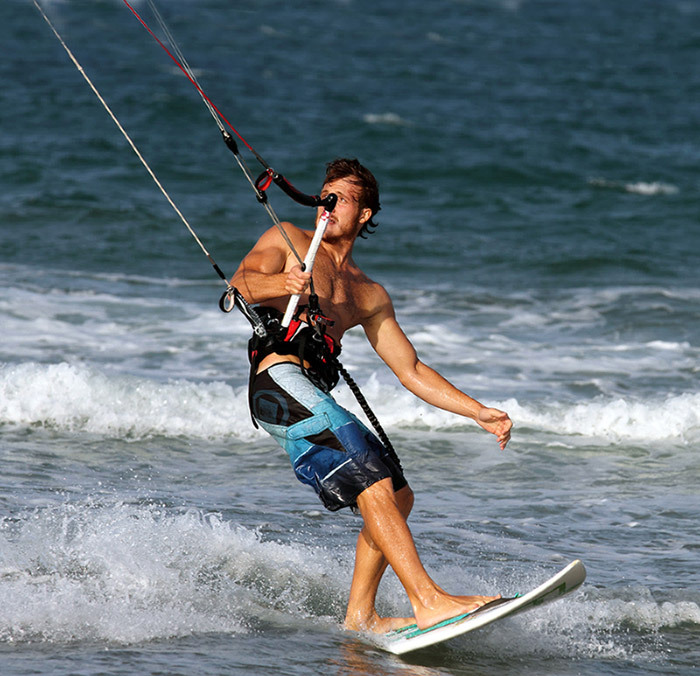 Then you can soar up above the beach with thrilling and exhilarating pastimes such as paragliding or hang gliding! A visit to Zandvoort Casino can sometimes even be profitable. For those seeking less energetic pursuits, there is still excitement in various other recreational pastimes. A day out at Circuit Zandvoort racing track can prove unforgettable – You can read much about the history of the track here. If you are of a different mentality seeking peace and tranquillity and to get back to nature than you could either try Zandvoort Naturist Beach or indeed just go for a very long walk through the miles of dunes where you can observe the wildlife, flora and fauna, deer or even just the butterflies. 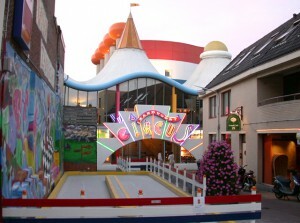 If you need to keep the kids entertained on the odd rainy day in zandvoort then Circus Zandvoort has much to fascinate and occupy the young mind as well as a cinema for the whole family. The cultural centre in Zandvoort provides a wonderful insight into the history of Zandvoort and the people who have lived in this wonderful village over the past few centuries. Here you will also occasionally find art exhibitions. If by any chance none of the above appeals to you then of course there is always shopping or finding a nice restaurant for a great meal. There are so many shops in which you can browse and buy presents or souvenirs and cosy restaurants with exotic foods from different places around the world on offer. So you see the really are lots of options when it comes to recreation in this wonderful seaside town. You’ll find a list of most of the recreational activities that you can take part in Zandvoort in the sidebar to the right or below.